Per CBS News, Snap’s posting shows that it lost a staggering $192 million, less than the $350 million it lost in Q4 2017 but still nearly 200 million bones. 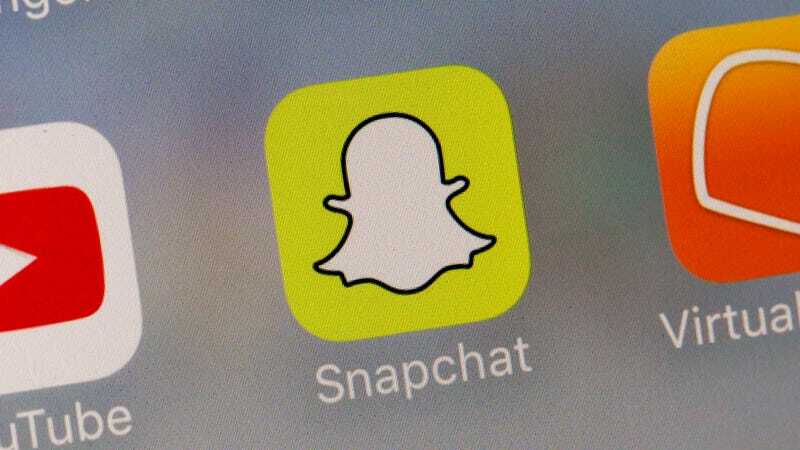 However, it still set a record revenue of $390 million for the quarter—and it’s stopped shedding Snapchat users, reporting it was holding steady at 186 million daily active users. But this is mostly a good Q4 for Snap in the context of an awful 2018 that peaked at 191 million daily active Snapchat users in Q1 before plummeting past its Q4 2017 tally of 187 million. Per Business Insider, Snap had a negative free cash flow for the year of $810 million, down only slightly from its $819 million negative free cash flow in 2017. “The company ended the year with $1.3 billion in cash and marketable securities, down from more than $2 billion a year earlier,” Business Insider wrote. Snap stock shot to $7.02 a share on Tuesday at close (just $0.09 higher), according to Business Insider, but during after-hours trading was in the $8.60 range. That’s still far below its $17 initial public offering price, but it’s something.